Leave with a smile on your face! Many people have dark triangles between their teeth that age their appearance. Bioclear is a revolutionary new process that can erase the aging process by filling in dark triangles, making your smile look younger and healthier! Let us bring back your smile. We offer a range of dental restoration services to keep your smile looking great. Symptoms of periodontal problems include sensitivity, bad breath, bleeding gums and sore teeth. Contact us for more information. Maintaining proper oral health is an important part of a healthy life. 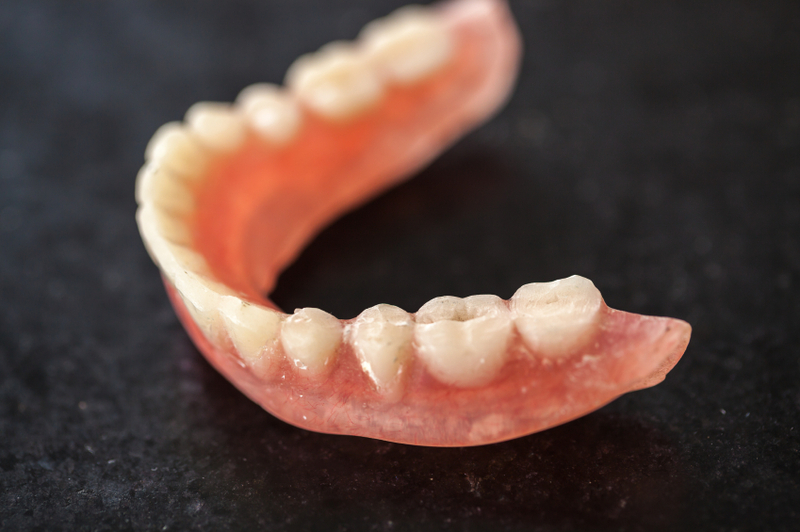 Our award winning dentist is here to help you select the perfect denture for you in the case of full or partial tooth loss. Contact us today. Our skilled staff specializes in fantastic cosmetic dentistry. Let us enhance the appearance of your smile. Whether you want traditional braces or the newer Invisalign technology, we can assist you. Our doctor is qualified to perform endodontic procedures. 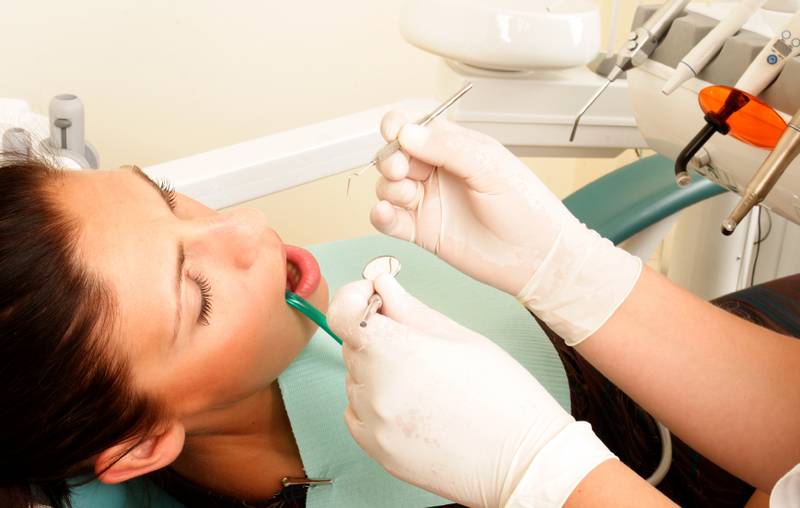 If you need dental assistance, contact us today. 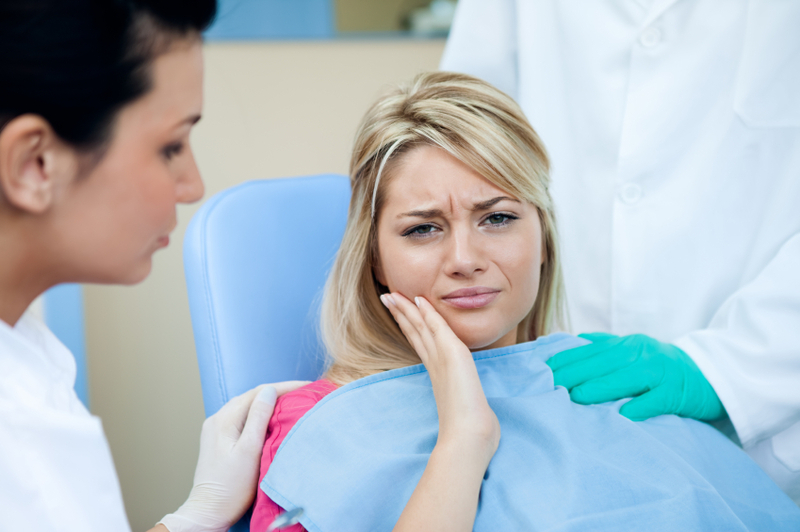 Wisdom tooth removal is a routine and straightforward procedure. If you need help, contact us today. This common jaw disorder can be very unpleasant. Come to us for help today. We’re very proud to offer warm, friendly and careful family dentistry to our clientele.